Description of the home Really comfy home in Elsternwick with a backyard about 12 minute walk to Ripponlea Station. The house is well decked-out with furniture, nice big TV. I share my dog Luna with my ex-partner. There's a shed in the backyard which I use as a workshop and spend a lot of time in there on the weekends wood working. I'm pretty handy and can fix most things around the house. The room is unfurnished but I have some spare bedroom furniture if needed (completely optional). It's a quiet family area and only a short walk to Glenhuntly Rd shops with great food and a the Classic Cinema (tight-are Tuesday $9 tickets). 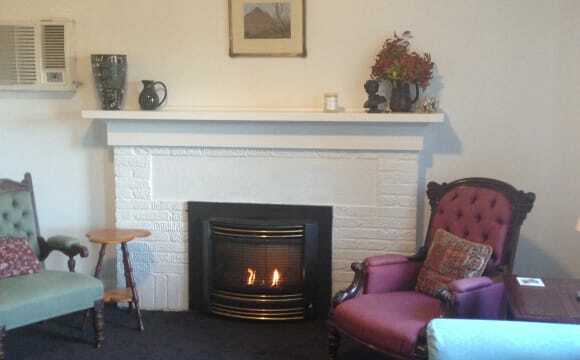 We share an older but very comfortable and easily maintained shabby chic, 4 bedroom home. The kitchen and laundry are well equipped with plenty of storage. 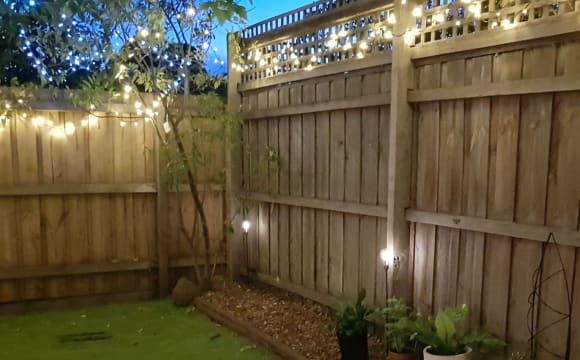 There are 2 living areas (each with TV) with reverse cycle air conditioning and gas heating, 3 bathrooms, fully equipped laundry and a lovely north facing courtyard garden for outdoor living in the season and a barbecue. There is a 4seat dining table in the kitchen family room and a second 6 seat dining table in the Lounge dining room. The laundry has a Bosch front loader and both out door and under cover hanging spaces. 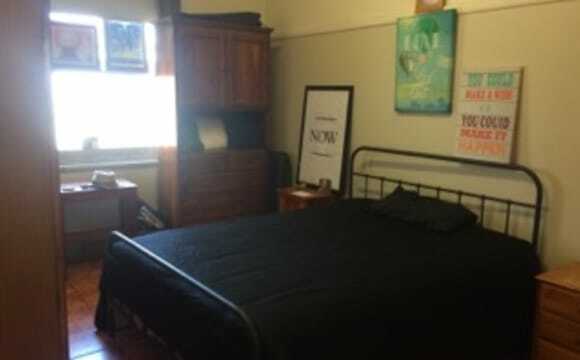 Our house share would suit a student or person who will enjoy a quiet and peaceful home in a safe suburb. The location is amazing! We are a short bike ride/bus to the beach at Elwood. Just a short walk/bus/ tram to great shopping, international cuisines, amazing bakeries and coffee shops, Cinemas, Churches, Synagogues, golf course, racecourse, tennis courts, art galleries, libraries and parks. 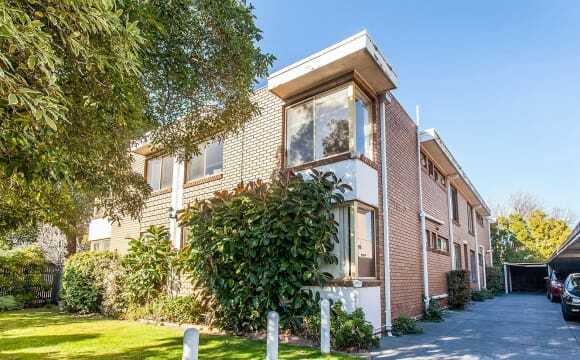 Just 15 min walk to the Sandringham train line, and then 20 minutes to the city Zone 1. WHOLE APARTMENT. Rent: 1 person $420; Couple $480 LARGE LIGHT-FILLED APARTMENT (Furnished - optional). Very clean. FRESHLY PAINTED, polished floorboards. 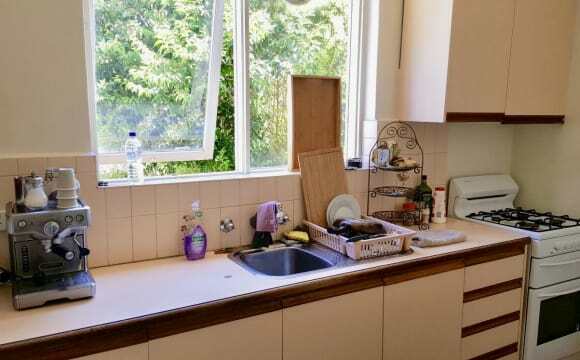 Seperate kitchen, large lounge, bedroom, linen cupboard, overhead fans, laundry, washing machine; parking, bath/shower. Amazing location. NO NOISY NEIGHBOURS. 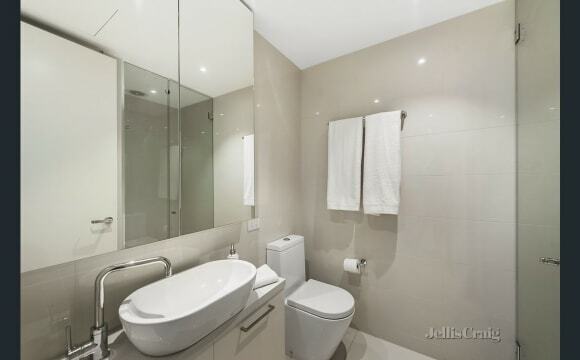 2 min walk to shops, cafes, restaurants, 5 min walk to Elsternwick train station. 1 min walk to bus and tram. 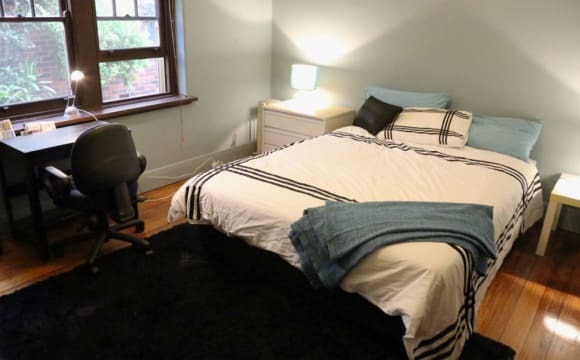 Extremely convenient location for transport to CBD, Prahran, Sth. Yarra, Windsor, St. Kilda beach. Coles supermarket 1 min walk. Amazing location and convenience. You will not want to leave !! 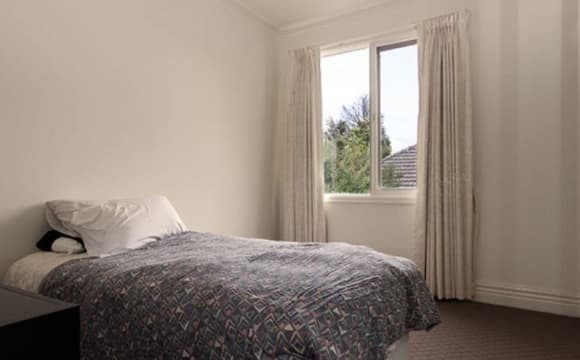 The room is completely furnished and you can choose between a single or a double bed and a table and a chair as well The room is available in Caulfield North with buses(220,623,625) and trams stop extremely close by(3/3a,16) and the Elsternwick train station is about a 15 min walk away as well. Monash University is extremely close by so if you're a Monash student, it would be an added bonus for you! 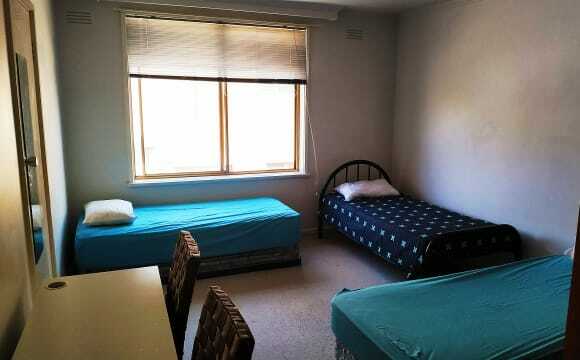 We are looking for someone to fill a vacant room in our fantastic St Kilda East home! 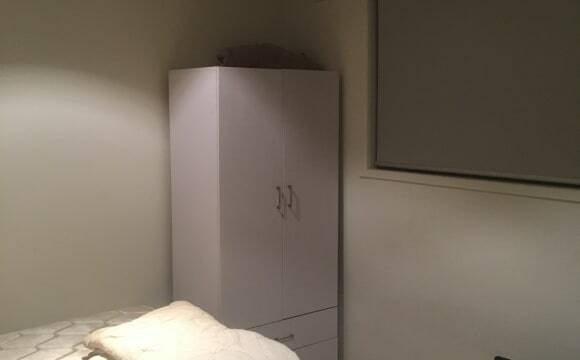 The room in question in quite spacious and offers a large wardrobe. Outside of the room, the living space is huge, which allows us to be sociable, and also have our own space when we need it! We have all the standard entertainment options i.e. Netflix, Optus Sports, a ps4, and a Nintendo 64 if you want to romp some Mario Kart! We also have a garage that extends as a chill space with couches and speakers for beats. 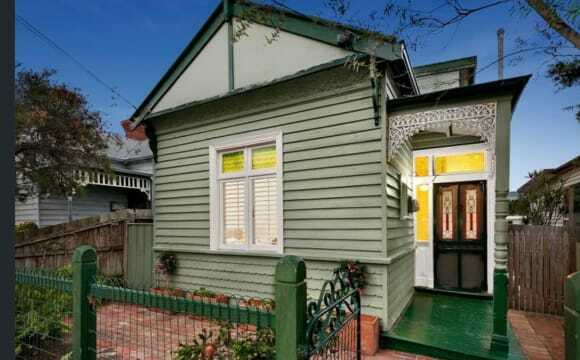 The house is a short stroll to Ripponlea or Balaclava station, and a quick tram to St Kilda/Chapel Street. 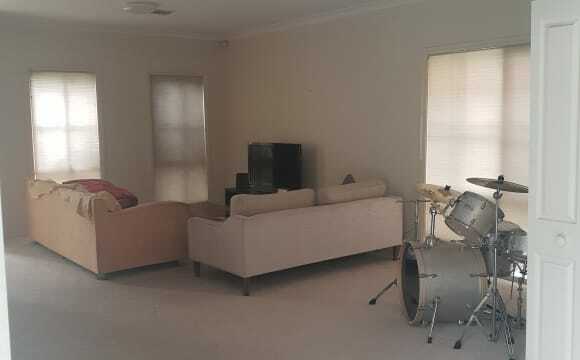 Spacious 2 bedroom house located in the quiet suburb of St Kilda East. We have a large living area with a big comfy couch and large screen TV. Polished floorboards throughout most of the house, fully equipped kitchen and air conditioning in the lounge room. Private backyard and shady front yard available to be enjoyed. We are in a great central location. An easy walk to Ripponlea and Balaclava train stations and a short stroll to trams on Balaclava Road (No's 3/3a and 16). Ripponlea, Elsternwick and Carlisle St shopping strips are all within a 15 min walk. Greenmeadows Gardens is close by which offers a nice green space to hang out in. Monash University's Caulfield Campus is a 5 min drive away or is easily accessible by tram. On street parking is available and no parking permits are required.